Fake appointment letter gets ministry riled up! A fake appointment letter caught the eye of Ministry of Consumer Affairs, Food & Public Distribution today and it has requested police to take necessary action. 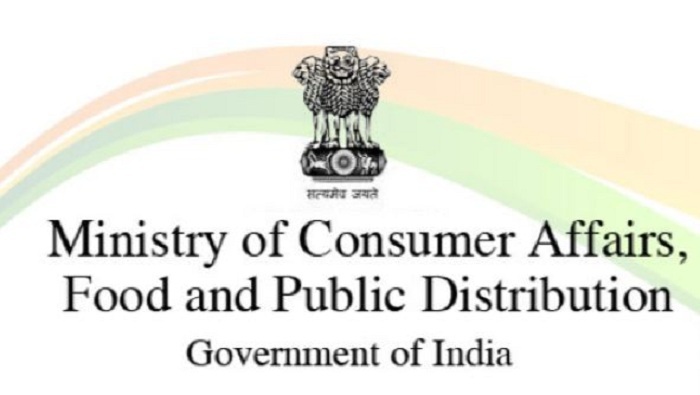 “It has come to the notice of the Department of Food and Public Distribution, Ministry of Consumer Affairs, Food and Public Distribution that a forged letterNo. B-120261109/2018/SA dated 29.12.2018 has been issued for appointment of Miss ShalakaGarg asDirector (M&CP) in Food Corporation of India under the forged signature of Shri Rakesh Kumar, Under Secretary (SA), Department of Food & Public Distribution. Now, all we can say is, that God bless the forger and the one with the fake appointment letter!